I’ve played F1 2010 now for 47 hours since its release which in my eyes is a staggering amount but just proves how captivating the series can be. I’ve put it aside now though as I wait patiently for this years game which will see the introduction of KERS, DRS and the new pirelli tyres. I’m excited about all of them after having seen how different the racing has been so far in the current season. I think the fundamental part of any F1 game has to be the set up of your car and last years game worked well, I just feel at times though that the game doesn’t do enough to explain why you’re adjusting the suspension or the wing or the ballast. Ok, these are, to an extent, fairly easy to work out but being able to see an in-depth reason why would make a lot of sense. It would introduce others to the world of tweaking your setup and not make it seem as daunting as it can be at first. The biggest issue I, unfortunately, found with F1 2010 was the judgement from the AI as to whether you had broken any rules. These ranged from simple things like having the current lap time discounted for cutting corners to losing grid places or having a drive through penalty for causing a crash. I feel that some of the times I have been punished it has been somewhat unfair and a fine line. I also have seen very little of other drivers being punished for crashing into me which seems very bizarre but without any feedback it can be difficult to tell if they are being punished. I understand how complex some of the rules are and that coding an AI to intelligently handle these decisions can be very tricky but I see no reason why it cannot be done over several iterations of the series. 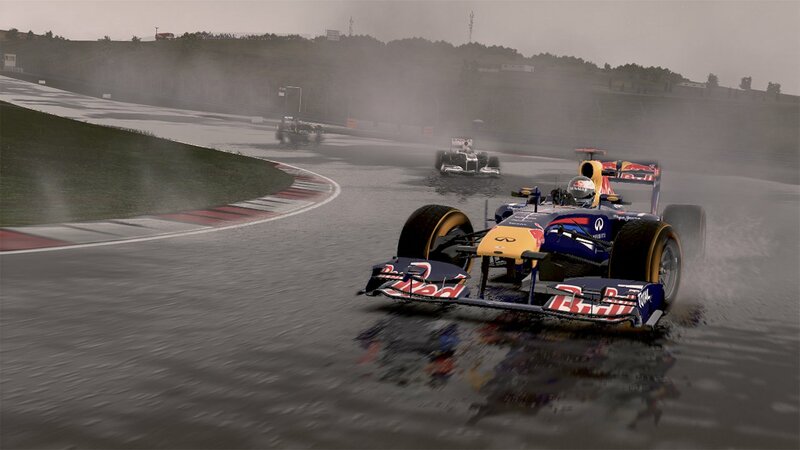 It seems a shame that Codemasters haven’t made any mention of this up to now for F1 2011. It’s a very small glimpse of the safety car and I’m surprised to be honest that Codemasters have decided to introduce the safety car to the series as last year they only said that they would look to introduce it to the series later on due to coding and rules etc. It remains to be seen how much it will be utilised and how smart it will be but it should make some of the races even more enjoyable tactics wise. Not to mention the level of realism should be increased. It would be great on top of the safety car to see debris that doesn’t just disappear and I would love to actually see marshalls attempting to clear the track. It would just add a more personal touch and once again make the whole experience more realistic. How about even seeing crashed out cars being craned off the track? Ok, these things are probably (no, definitely) hard to code in and I doubt we will see these introduced anytime soon but one can dream! 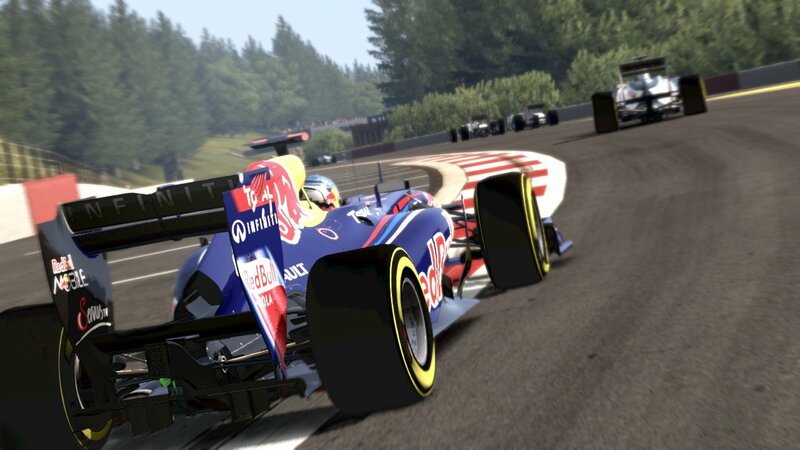 The areas Codemasters have highlighted as having the most improvements for 2011 are the multiplayer and what they call the F1 drivers experience. 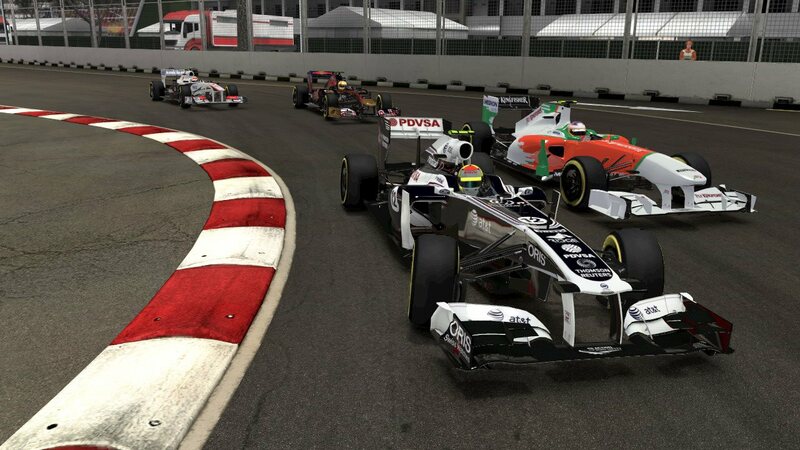 The multiplayer has seen an increase in the number of player controlled drivers to 16 with an additional 8 AI drivers to bring the total number of potential drivers racing up to 24. They’ve also included 2-player split screen to the consoles but unfortunately not included this in the pc version. I’ve never gotten round to playing the multiplayer side of F1 2010 so I don’t have any thoughts on what I would like to see improved in this area but I have read a lot of people want to have less players just ramming other cars and not respecting the serious players. Makes sense but it’s always a case of how do you police that sort of thing and I can’t see any driving game being able to solve this in the near future unless you just have ghosting turned on. Finally, onto the F1 drivers experience as Codemasters call it. It’s supposed to be a small section of the game which promises to try and give you some experience of how drivers feel out of the car. In 2010 it worked, to an extent. I felt it was lacking a little in areas as the interviews I encountered felt like pretty much the same questions asked over and over which was a slight shame. I think also it would have been cool to see questions more personalised around you and your race, perhaps including your performance vs your team mate etc. 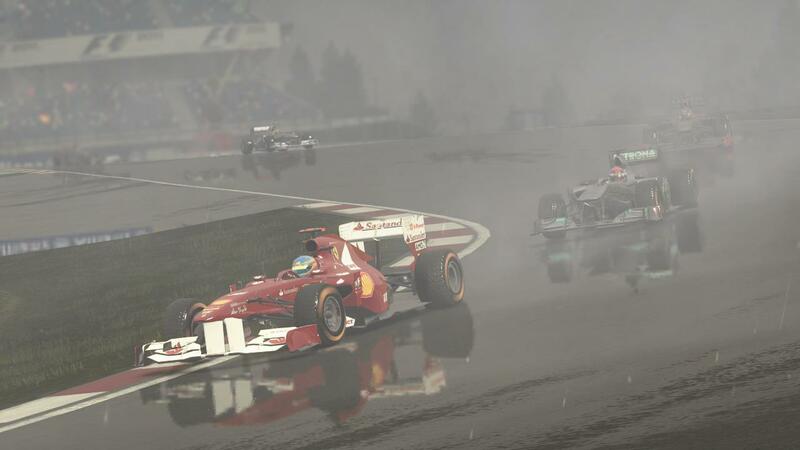 Codemasters have promised an improved experience in 2011 including a new Parc Ferme area, an expanded and revamped Paddock, new Pit Lane, celebration and reaction cinematics and an enhanced media interaction system. I’ve already pre-ordered the game which is coming on the 23rd September and am really looking forward to once again racing in Formula 1.